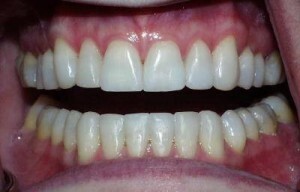 Unprotected teeth can chip or wear over time. 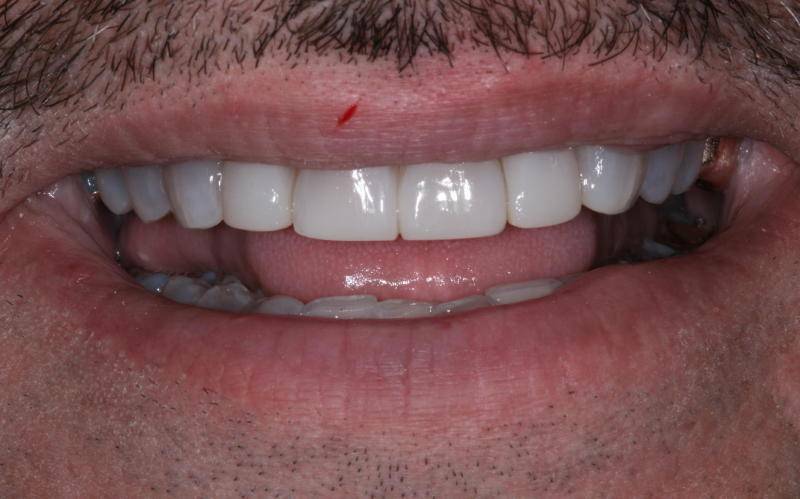 Adhesive procedures allow tooth mimicking materials to be added back with minimal or no additional tooth removal. 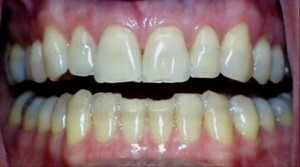 Below are worn front teeth that were renewed with tooth mimicking adhesive materials.